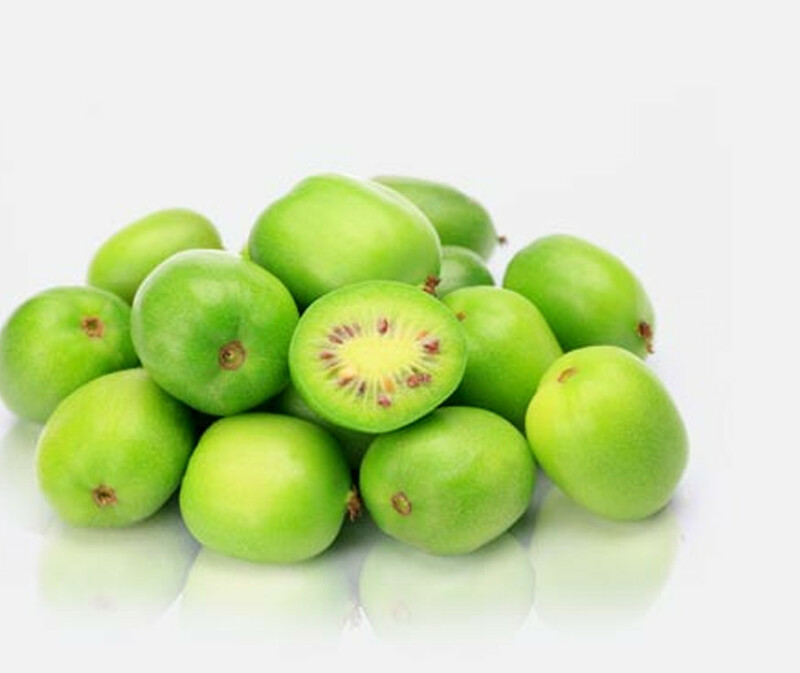 Wellpak UK formed to import exotic fruit and vegetables from a farm owned by one of the founders. Began sourcing and supplying berries and agreed first long term agreements with overseas and UK suppliers. Purchased a lot on Vale of Evesham Business park and built a new packhouse and offices. Reorganised business to widen the retail customer base and expanded the management team. Began to supply stone fruit. Purchased and developed new packhouse and offices on a 3 acre site on the Vale of Evesham Business Park. Formed strategic partnership with Ackio UK, a technology led, specialist packer of blueberries, cherries, cranberries and cherry tomatoes. Began to supply grapes and exotic fruit. Formed strategic partnership with Elision UK, a fresh produce contract packer with a specialist service, E:Solve, for complex packing and handling requirements.